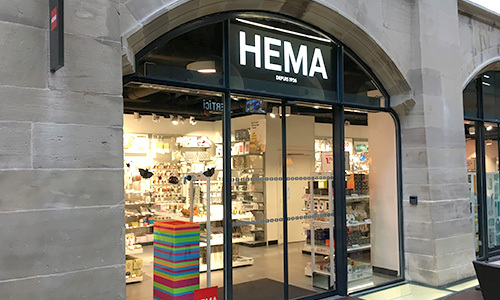 The HEMA concept is based on a diversified range of everyday products that are useful, simple, well designed, high-quality and sold at a great price. HEMA sets out to make daily life easier and more fun. Your store offers a wide variety of articles (leisure, stationary, beauty, decoration, kitchen and bathroom, etc.) that will satisfy every craving whatever your age! Ever since 1926, HEMA has been making daily life easier and more fun for its customers. HEMA's products and services stand out because of their good quality, attractive design and affordable prices. 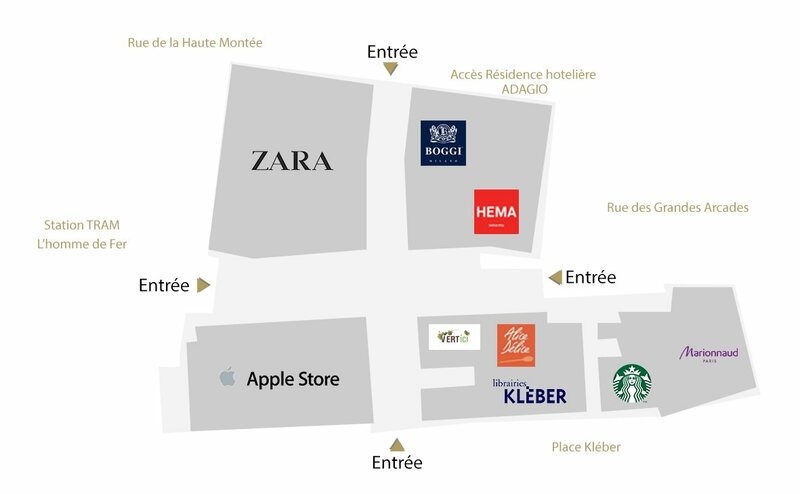 HEMA has around 32,000 own-products and services, more than 700 stores in 7 countries and 17,000 employees. Hema is quite simply here to surprise you.